Last week Queensgate Shopping Centre challenged us to create our own winter wish list of 10 items that are available and perfect for Christmas. My Christmas participation is minimal but I enter into the spirit of things by munching away on chocolate and watching all the Christmas films even though I have seen them over and over again. 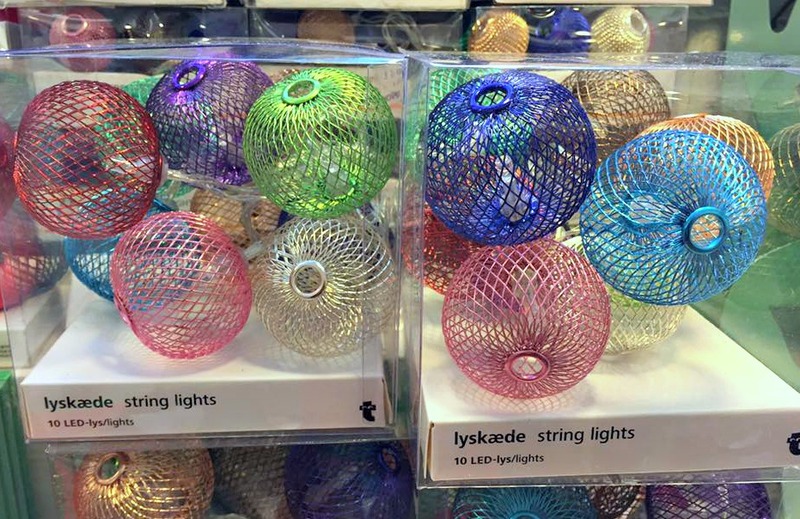 Even though I don’t celebrate Christmas, I love shopping as some unique and fun gifts usually come out and some of them can be perfect to stock up for when Eid comes around (only 8 months till the next one comes around). However I decided that this winter wishlist has to be about me for once! 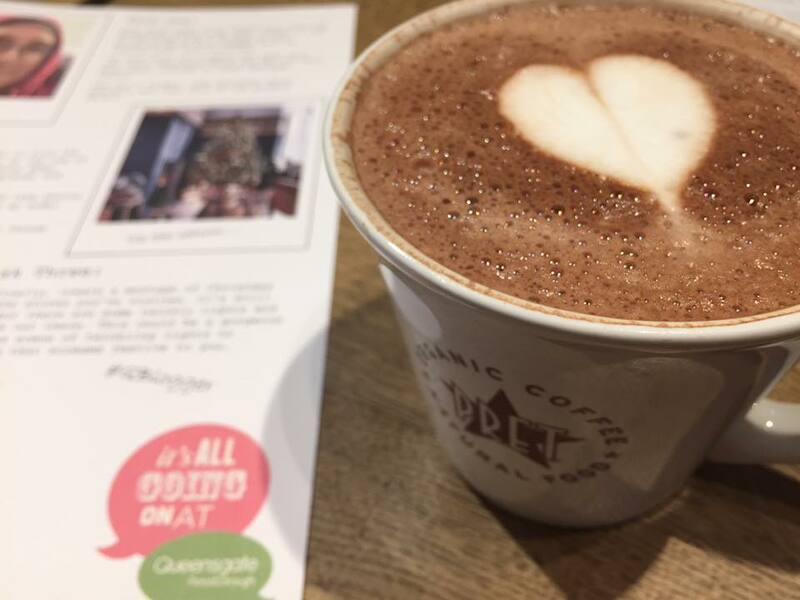 So after a cup of delicious hot chocolate from Pret the challenge was accepted! 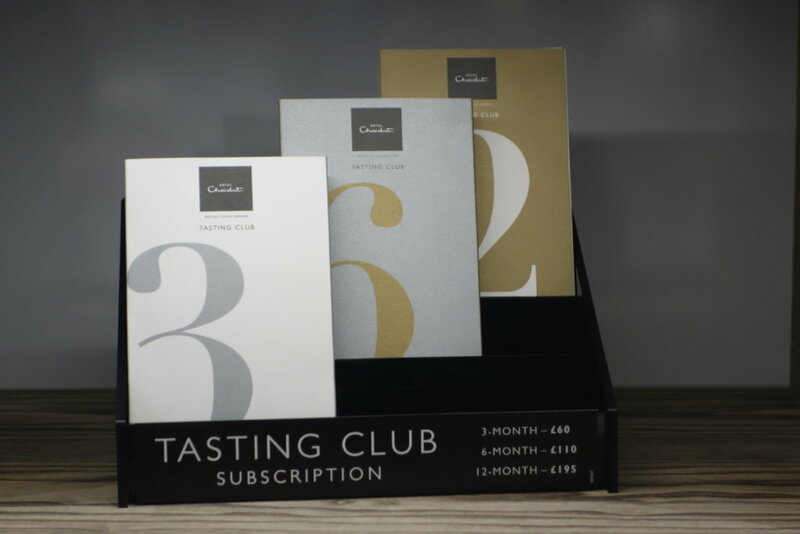 I was so excited when I first heard that Hotel Chocolat was opening up in Queensgate and when I popped in as part of this challenge I was pleasantly surprised to hear that they actually do special chocolate packs for Eid. As they opened after Eid this year I didn’t get to see them but will definitely be heading there in the future for my luxury Eid chocolates. The item though that would be on my wish list is the subscription. 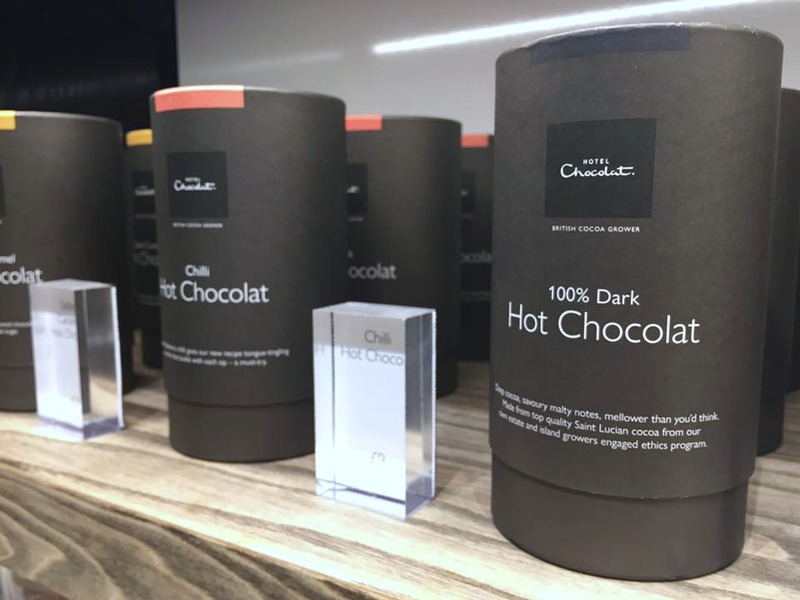 I can’t really move on from Hotel Chocolat without sharing at least one of their products! I don’t drink tea or coffee…so it’s chocolate all the way! With the cold dark nights drawing in then this hot chocolate would be perfect. What I was also excited to learn is that Hotel Chocolat in Peterborough is planning to have an express takeout cart, where you can purchase hot chocolate, coffees, brownies, water and juice. I think you all know where I will be heading soon! I don’t often treat myself to designer products but recently have been checking out handbags….although I am not entirely convinced I should get one as my handbags are usually found on the floor of the car being trodden on by on the girls. 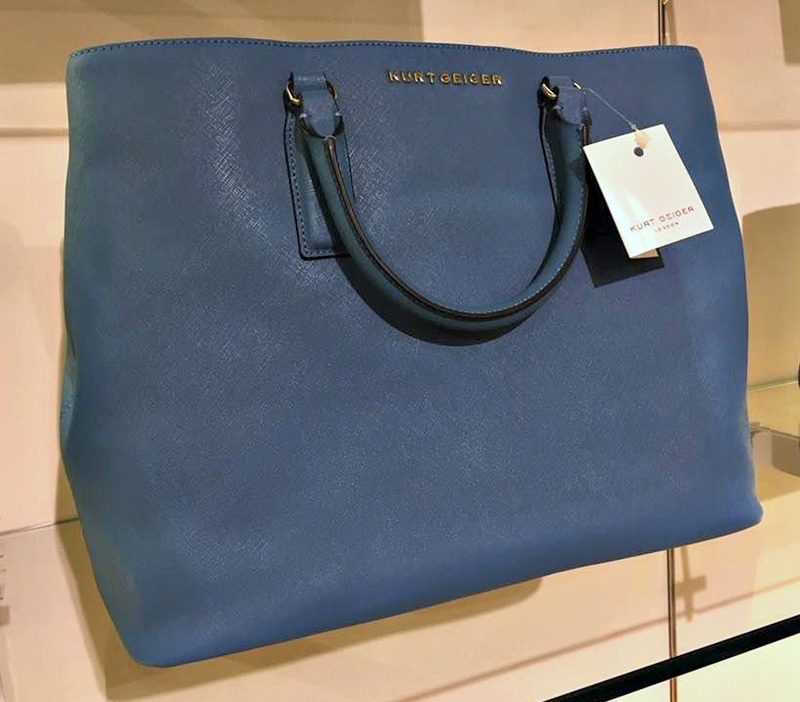 This Kurt Griegar handbag caught my eye due to it’s colour…I usually play safe and purchase black. 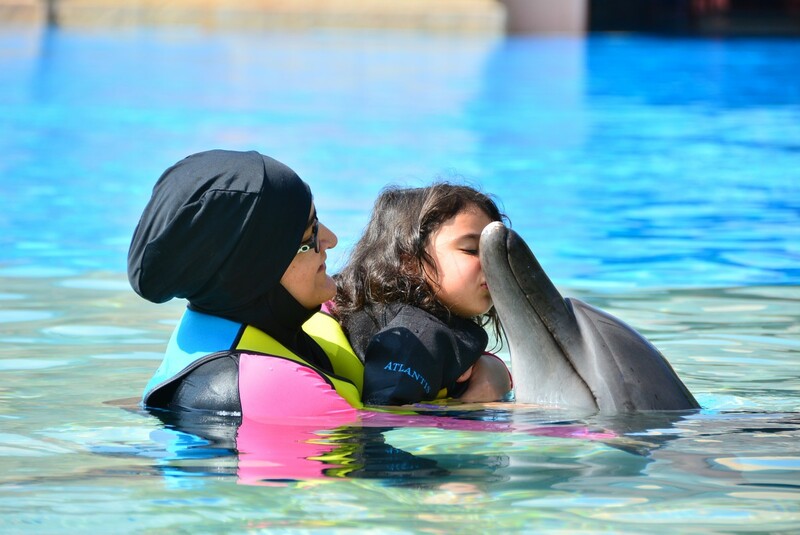 I need to be braver! 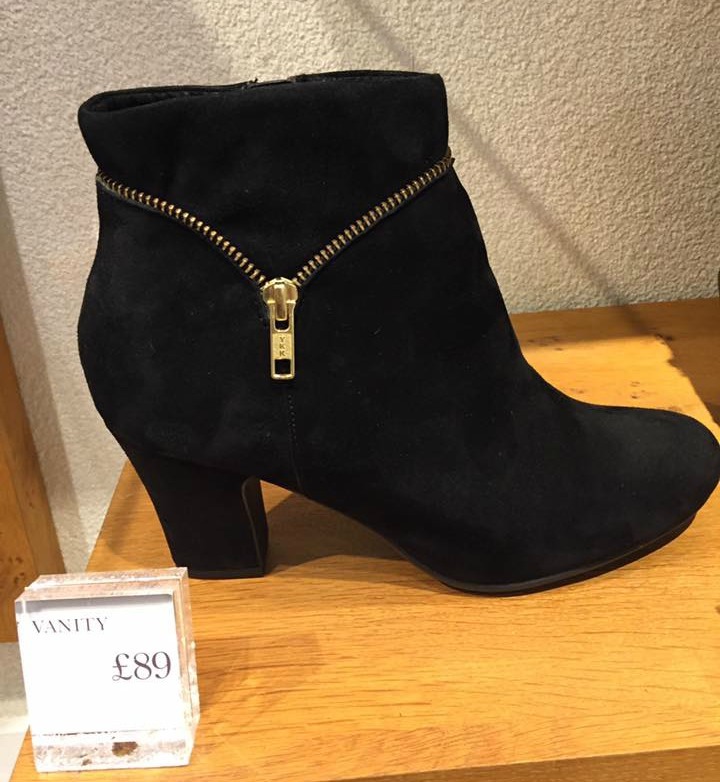 Of course you need boots in winter. I actually look forward to winter so I can get my warm and comfy boots out and Hotter Shoes provide this comfort. Hotter used to be a shop I would pass by until I was invited to a blogger event last year which showed me that in fact the shoes in there weren’t just for the elderly (don’t ask me where I got that idea from). 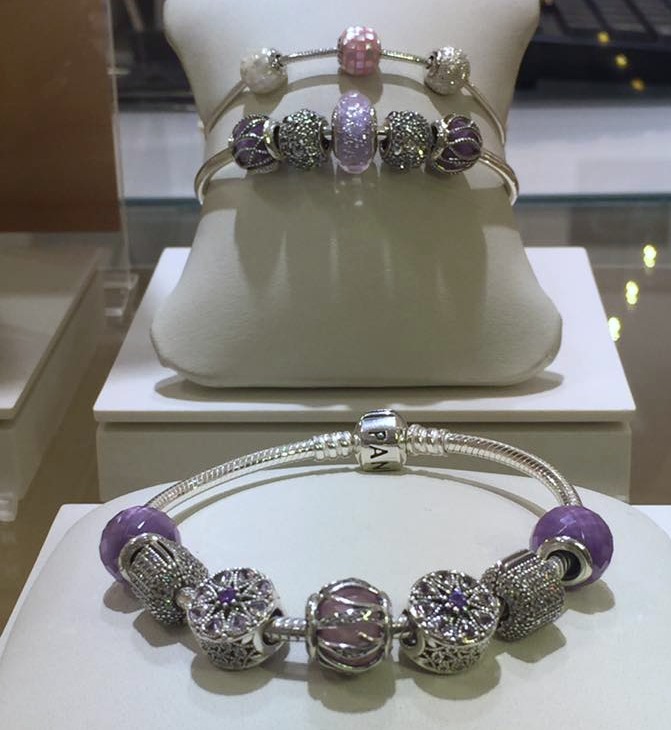 Pandora is a shop I usually pass while looking longingly at the jewellery but the husband hasn’t got the hint yet. Although to be fair I do have a collection of jewellery that just sits there collecting dust…. Who doesn’t need a spot of perfume? I love the run up to Christmas as all the perfume gift sets come out and you are spoilt for choice! 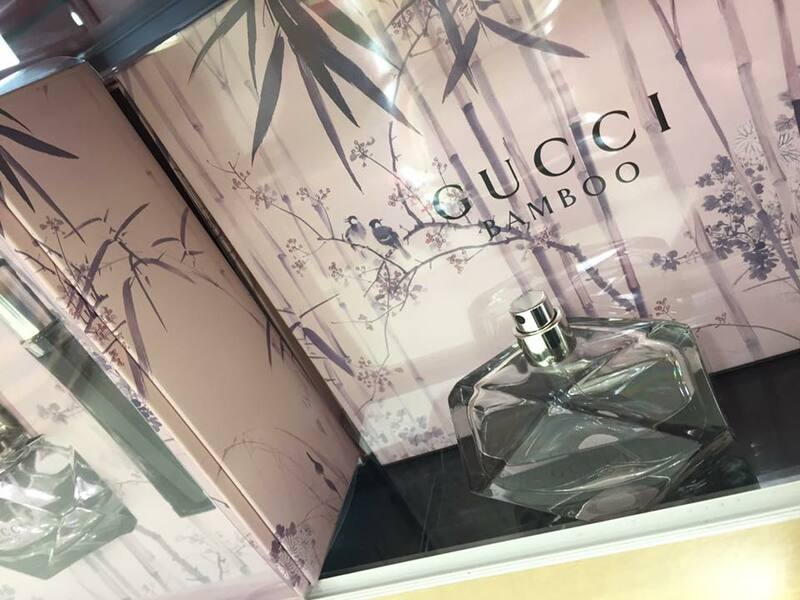 Usually they are also great value in comparison to buying the products individually. Ok so this is a bit of an odd one. 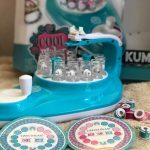 I am not really much of a cook but I would love a Kitchen Aid! 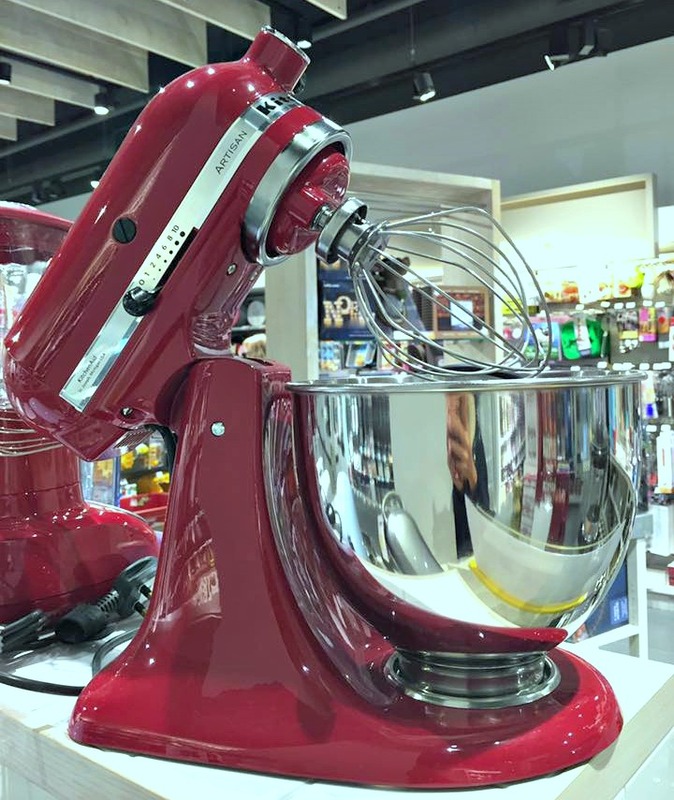 I love the ‘all singing, all dancing’ kind of gadgets and maybe if I had one of these then it would motivate me to bake more cakes and be more creative in my cooking! Who doesn’t like some cake and a warm drink in winter?? 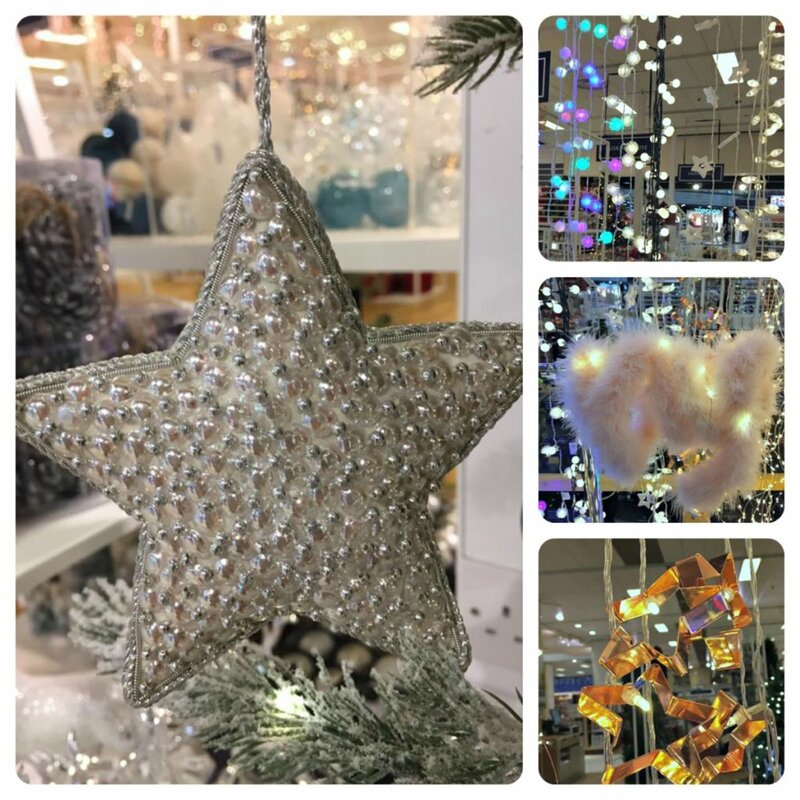 I am a sucker for all things ‘pretty’ and I often find some lovely gifts in the John Lewis gift section. 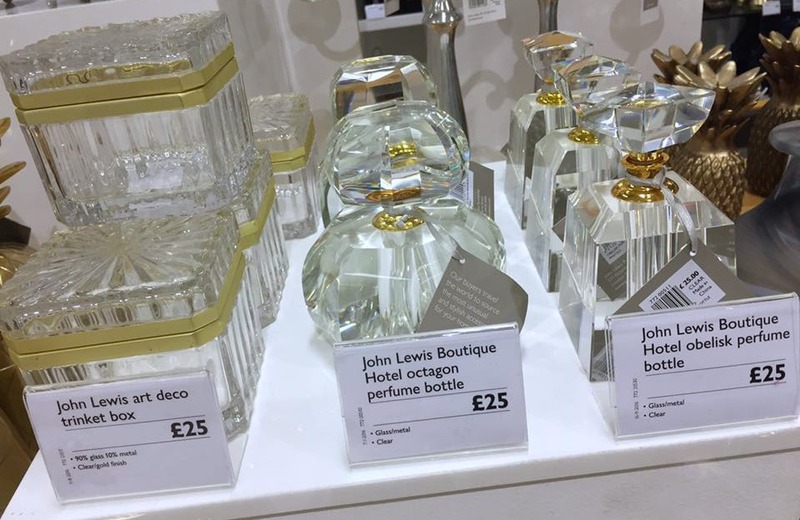 I also like glass products so these perfume bottles are ideal! I love Acessorize as they often have an almost ethnic feel with some of their products which can go perfect with some of my traditional outfits which are a bit blingy! 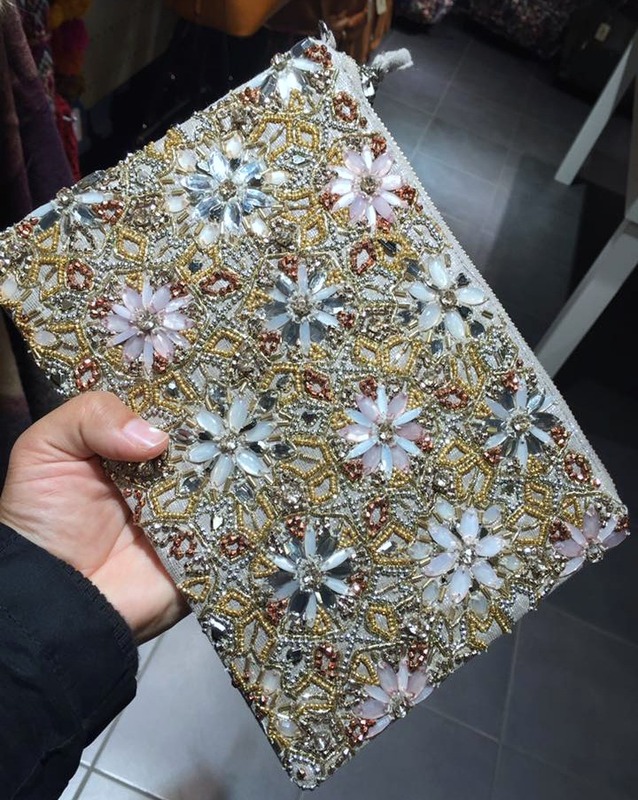 This jewelled zip top clutch bag is eye catching and perfect for parties! I was really pleased when Tiger came to Peterborough. They provide quirky and fun products, something which I felt was lacking in Queensgate at the time. I had to pay them a visit for this challenge and my eyes fell on these string lights which would be perfect to hang up for parties and when it is Eid again! 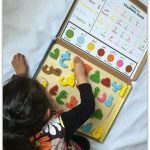 These are just some of the items…..I could have added so much more! Queensgate also asked us to pick our ultimate present. This was a hard one…..do I go with a laptop? Phone? I probably would have gone with a car if Queesgate sold them but they suggested to think of ‘gorgeous gems, dazzling diamonds, timeless pieces’. 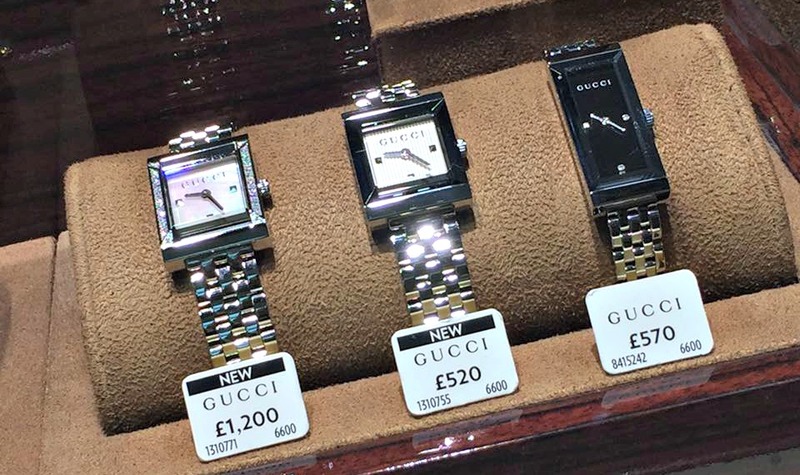 Wandering past Ernest Jones I spotted these gorgeous Gucci watches. 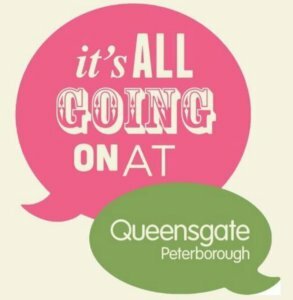 Queensgate were kind enough to put together a goody bag for the #qbloggers. 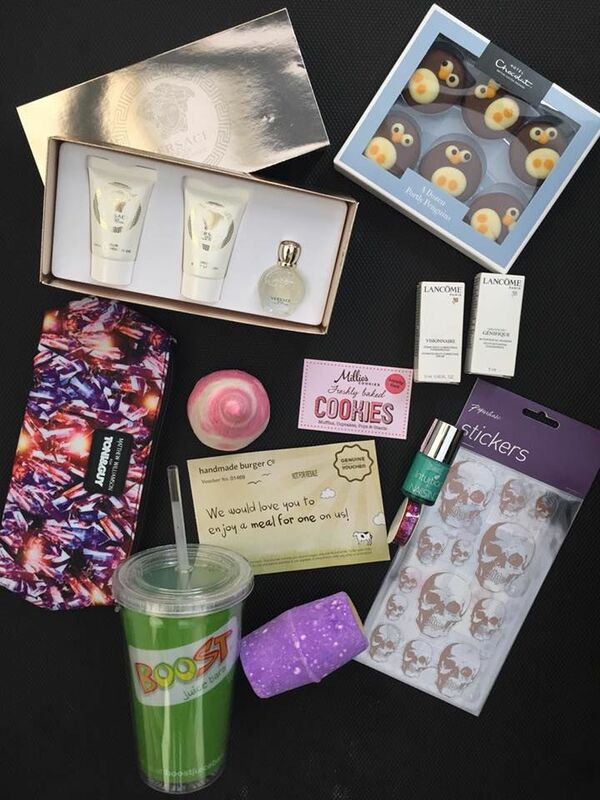 A special thank you to Boots, Paperchase, Boost Juice Bar, Millies Cookies, Hotel Chocolate, Handmade Burger Co and Lush. 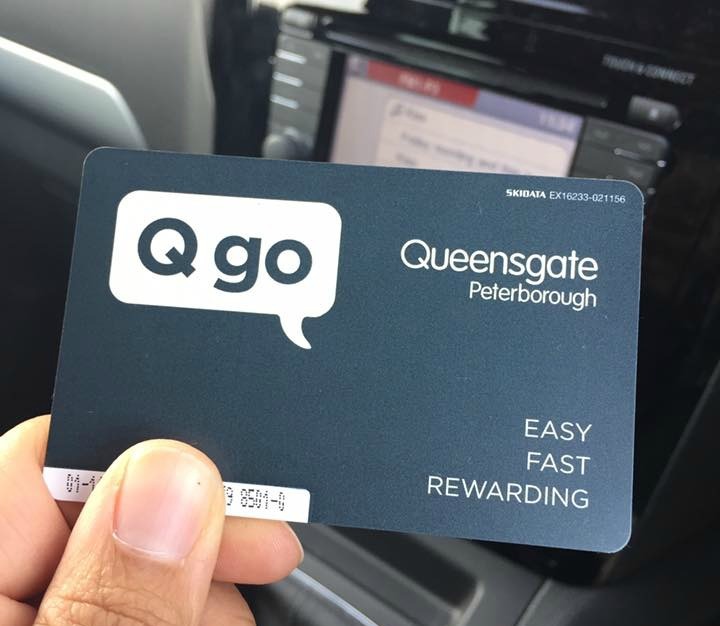 In addition to this Queensgate are launching Q-GO and the Qbloggers were provided with some cards to trial out the system. Q Go is all about making parking easier. It works like an Oyster card where you top it up with credit and then use the card to access and exit the car park. That way you save time and don’t need to queue at the machines to pay for your ticket – unless of course it’s one of those times you need to top up the card. You can get more information about this at customer services. I love shopping in the Christmas season, even though we don’t celebrate it! Love the atmosphere and all the twinkling decorations. Oooo I love that bag. Did it come with a long strap? I like to hang the bags on my shoulder instead of wear them on. That way the bags are always accessible and you’re more hands-free. I did go in Hotel Chocolat just to sniff the air! I love the bits and pieces in Accessorize. I’m after an evening bag for a party next year. It sounds like you have some great shops. I love your selections, I think I would quite happily add most of those to my wish list too. I LOVE hot chocolate from hotel Chocolat, it’s my big winter treat! I have so many memories of this mall and I am glad that new stores have opened there now. I would have bumped into you several times by now if I was living in Peterborough.